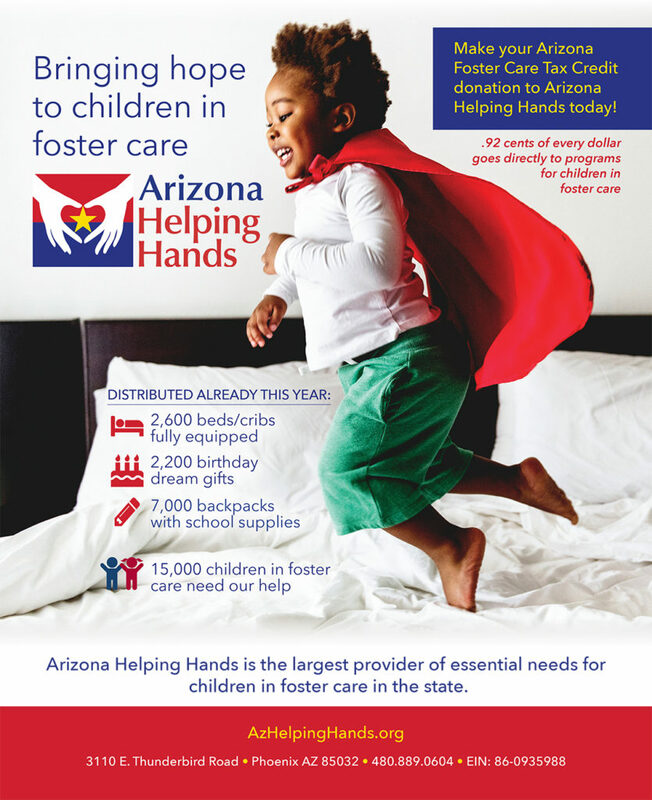 Wonderful profile of Arizona Helping Hands was published in the Phoenix Business Journal GIVING GUIDE. As long drugs, alcohol, abuse and neglect persist, there will be a need for foster care. Whether you need a hand or want to lend one, get in touch. Together we can make a difference.